Session 1: 6 to 9 p.m. Session 2: 9 to 11:30 a.m. Session 3: 1:30 to 4 p.m. Session 4: 6 to 9 p.m.
Pastors’ Conference is free of charge, and while our aim is to equip and encourage pastors, the event is open to the public. The Westin Birmingham and the Sheraton Hotel are both connected to Legacy Arena and the BJCC. There are numerous hotels in the midtown and uptown districts of downtown Birmingham that are a short Uber ride away from the Convention Center. Click here for additional hotel information. Childcare registration for SBCPC19 and the Annual Meeting is open, and we’ll have a dedicated area of the BJCC set up for Giant Cow Ministries. Click the link below to register! Birmingham, Alabama’s largest city, has experienced reinvention during the last decade. New restaurant and entertainment attractions have invaded downtown, while the surrounding areas are home to some of the most charming suburbs the South has to offer. Check back soon for more fun suggestions to help you plan your visit to Birmingham! 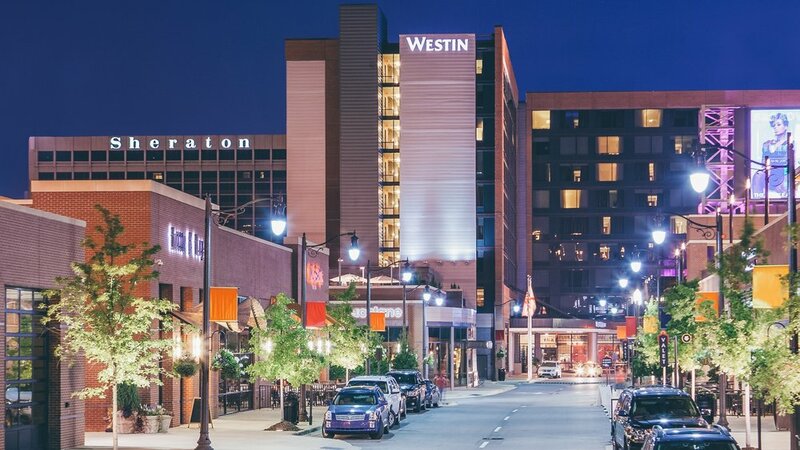 Located on the north side of Birmingham’s thriving downtown, Uptown features restaurants, hotels, and more all within walking distance of Legacy Arena and the Birmingham-Jefferson Convention Center and the Birmingham Museum of Art. The district is also home to premier entertainment venues such as TopGolf and the Alabama Sports Hall of Fame. Click here for more information. 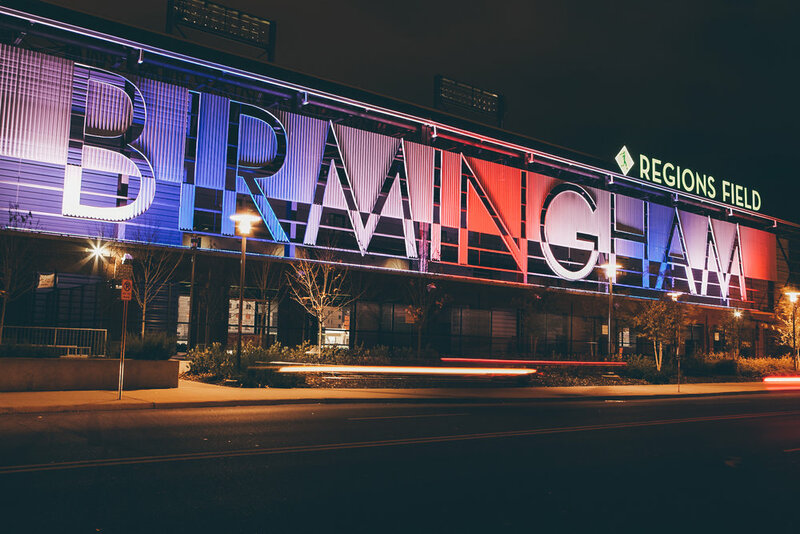 The new home to the Birmingham Barons, Regions Park is a family friendly stadium with plenty of attractions for kids of all ages. The Barons are the Double-A affiliate of the American League’s Chicago White Sox. Tuesday nights are 50 cent hot dog nights, Friday nights feature free fireworks. Taking in a ballgame is a great way to experience Birmingham in the summer. Click here for more information. Nestled in Mountain Brook just southeast of downtown Birmingham, the Birmingham Botanical Gardens provides visitors a beautiful walkthrough, in addition to outdoor movies on select dates throughout the summer. Admission is free, and the park is open daily all year. Click here for more information.